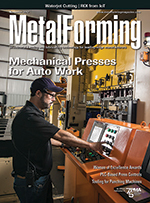 A recent survey of medium and large U.S. manufacturers, with nearly half (43.2 percent) representing metalforming and fabricating companies, shows that the top six emerging technologies providing the most value are 1) big data analytics; 2) Industrial Internet of Things; 3) simulation software; 4) collaborative robots; 5) 3D printing; and 6) wearables (smart watches and glasses). The survey was conducted by Macola Software, Dublin, OH. Uncover hidden design flaws before prototyping with accurate stamping simulations. 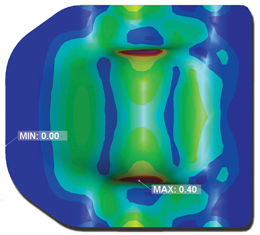 DYNAFORM is a simulation software solution that allows engineers to accurately simulate stamping and Predict Formability Issues, Reduce Development Time, Validate Die Design, Improve Efficiency and Increase Profitability. DYNAFORM ensures the highest quality formed part & most efficient manufacturing process possible. 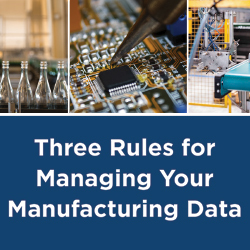 The future of manufacturing lies in the hands of the businesses that can best capture and manage their shop floor data. Learn how you can leverage your data to increase accountability, traceability and improve decision-making with a realistic picture of what is occurring on your shop floor in real time. 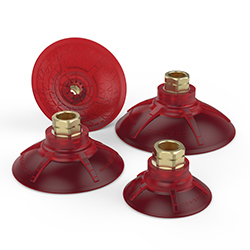 Destaco expands the Accelerate® Collection of Vacuum Cups with a new Deepdish series design. This new thin, pliable design, in combination with a special inner friction pattern will maximize grip performance. 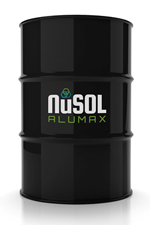 They are interchangeable with existing or competitor vacuum cups. Available in 3 sizes and 4 mounting options. The Technology and Manufacturing Association (TMA) will offer a die-design class in Schaumburg, IL, beginning Jan. 8, 2018, and running until May 21. This class, in its second year, will be taught by Ray Proeber, president and founder of Accurate Die Design Software, Brookfield, WI. Attendees will use SolidWorks 3D CAD software along with Logopress3 die-design software. Designing progressive dies is the main focus of the 20-week hands-on class. Students also will learn about blanking dies and single-hit form dies as well as compound and transfer dies. Each student will design numerous strip layouts and at least one progressive die, and will animate the progressive die as if it were running in the press. Topics related to die design will be presented throughout the course. Space is limited to 10 students. For more, contact Proeber at 262/938.9316 or the TMA Education Department at 847/825.1120. Inside 3D Printing is the largest professional 3D printing and additive manufacturing event worldwide. 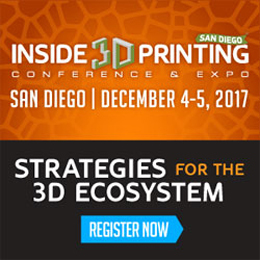 As a conference attendee, you'll explore the business applications of 3D printing through conference sessions led by industry experts, demonstrations of the latest 3D printers and services, and programming for designers, professionals, and makers. Join us on our world tour and see how 3D printing is revolutionizing industries including manufacturing, medicine, architecture, aerospace, and more. Control-retrofit projects show how metal stampers can bring flexibility to existing press lines. Looking for a quantifiable return on investment before committing to Industrial Internet of Things implementation? Then you'll want to read this.